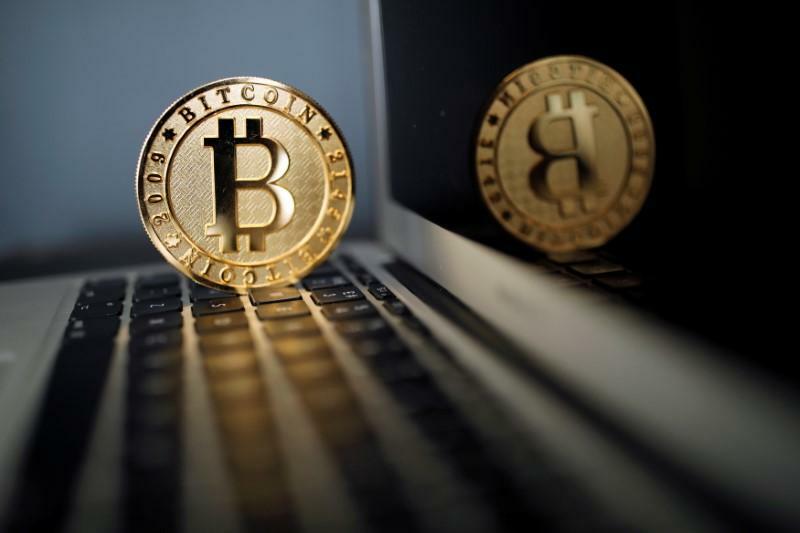 MOSCOW: Russia is taking steps to regulate cryptocurrencies, as the value of virtual currencies such as bitcoin soars and their use in the real world increases, forcing authorities to rethink their attitudes towards the technology. According to the Kremlin website, Russian President Vladimir Putin has ordered his government and the Russian central bank to draft regulations for cryptocurrencies in the country, where interest in the bitcoin and another virtual currency, the ethereum, is booming. The legislation will define the rules for the creators of virtual money, known as “miners,” who will have to officially register with the government and pay taxes. In the past, Putin and other Kremlin officials have expressed concern about cryptocurrencies, saying there is a risk they could be used for money laundering. The Russian central bank will have to create a mechanism to test the new regulations and develop a new virtual payment system for the country. The legal foundation for virtual money has so far been non-existent in Russia as authorities have long been suspicious of it. But Russia has seen a boom in interest for virtual currencies as bitcoin has quadrupled in value since the beginning of 2017. This has forced authorities to recognise the need for regulation.